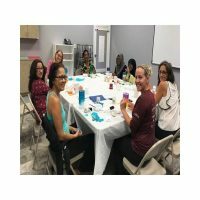 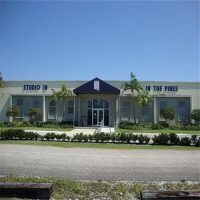 The Fine Art Rental “Studio 18” is located on the Howard C. Forman Human Services Campus on the northwest corner of University Drive and Pembroke Road. 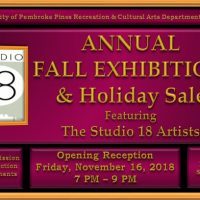 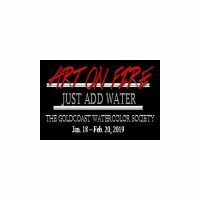 Originally built in the 1950’s as a hospital laundry, Studio 18 in the Pines, has been renovated and now provides affordable art studios and exhibition space for mid career and accomplished artists. 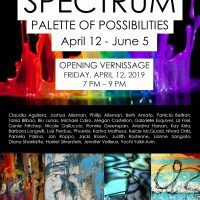 The 11,000 square-foot building is home to two large classrooms which are used for community art workshops and classes, and 18 artist studios and a main gallery which will feature the work of artists renting space at the studio and exhibitions at Studio 18 also include the work of non studio artists.